This is a spacious triple room containing a double bed and a single bed. A fourth bed can be added on request. WHY CHOSE THE COLOSSEUM ROOM? 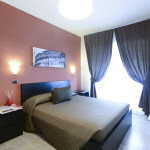 The Colosseum Room is the ideal choice for friends or families visiting the Eternal City. 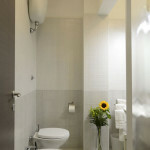 It features an ensuite bathroom, parquet flooring and every detail is loving taken care of. To make your stay the most comfortable possible, the Colosseum Room features: heating in winter, air conditioning in summer, a TV set with Full HD, free 24-hr Wi Fi, mosquito screens and sound-proof windows. 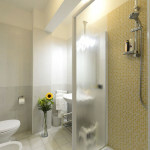 The Colosseum Room is ideal for a trip to Rome with friends or family. 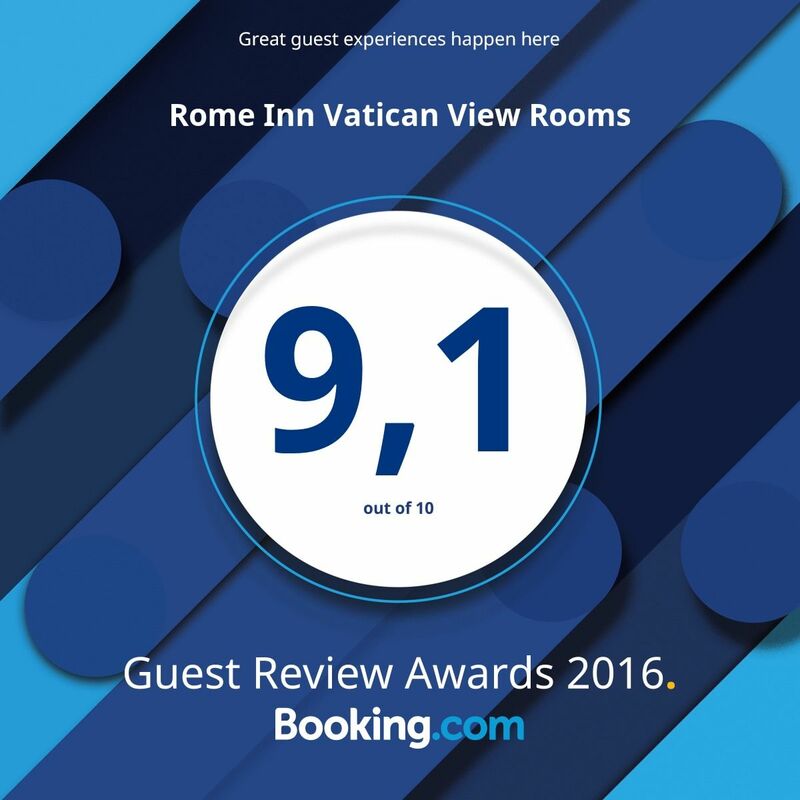 The Rome Inn offers its guests convenient and comfortable accommodation in the heart of the city within easy reach of Rome’s most famous landmarks.